Over the past 6 years Trouble City has been turning heads and tuning in ears from all over the region with its own brand of original roots/rocksteady/reggae. 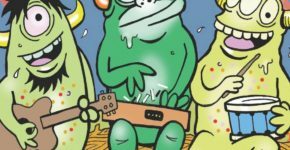 Trouble City blends old sounds of traditional reggae with some more modern aspects to accomplish a solid sound to get your feet moving. 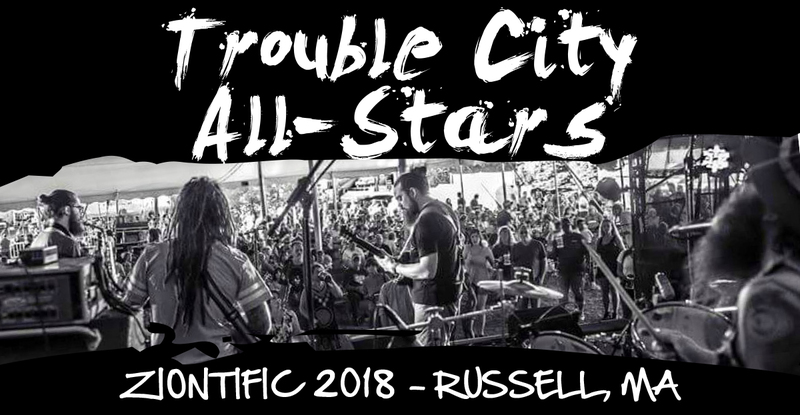 Trouble City has put out three albums and has played with the likes of Stephen Marley, Snoop Dogg, The Wailers, Badfish, Matt and Kim, Flux Capacito, the Dirty Heads, Dr. Dog, the 7 walkers, Railroad earth and more!